As a business owner you’ve probably heard of the benefits of a business continuity plan (BCP). It ensures your company’s protection in the event of an unexpected disaster, whether that’s natural or man-made. 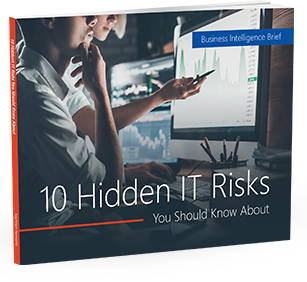 But you likely don’t have time to sit and learn all about business continuity procedures and terms. Hearing technical terms in meetings, and being expected to follow protocol, may also sound overwhelming. To help clear up the confusion, here are eight common business continuity terms that you should be aware of.